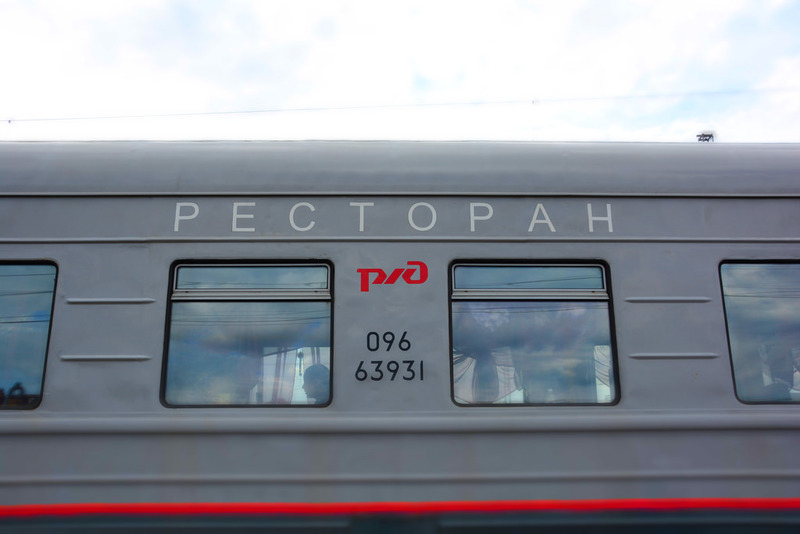 The rail journey between Moscow and Vladivostok is considered one of the greatest train journeys in the world. 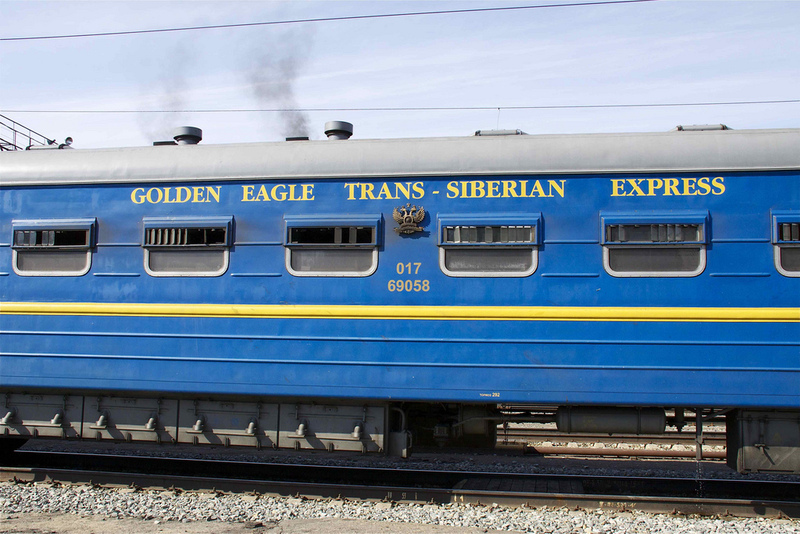 Two different trains can take you the 5,772 miles across Russia and Siberia – the public train, Rossiya no 2, or the far more luxurious Golden Eagle which, from wheels to railroad bearings, is utterly five star and superlative. 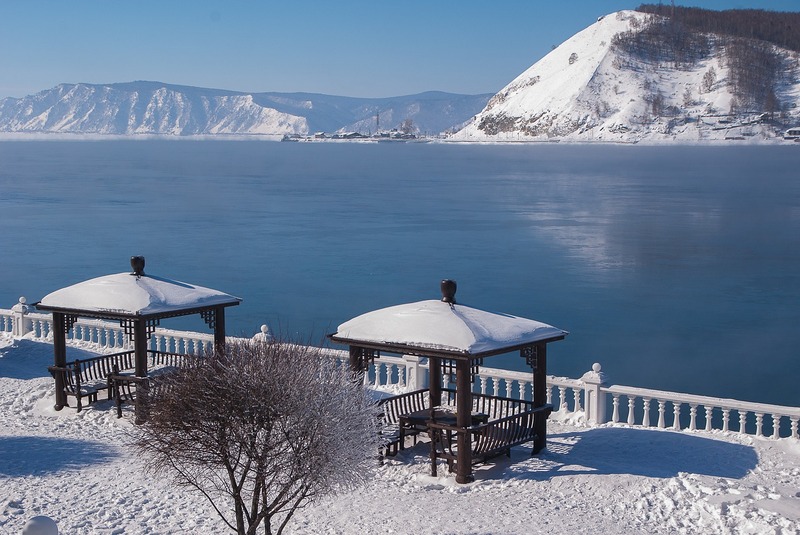 Either way, the views on your journey will remain remarkable: trundling over the colossal Bratsk Dam; wondering at the beautiful, photogenic stretch of shoreline next to Lake Baikal; passing through the impressive Gobi desert; speeding through the snow-kissed Russian steppes. 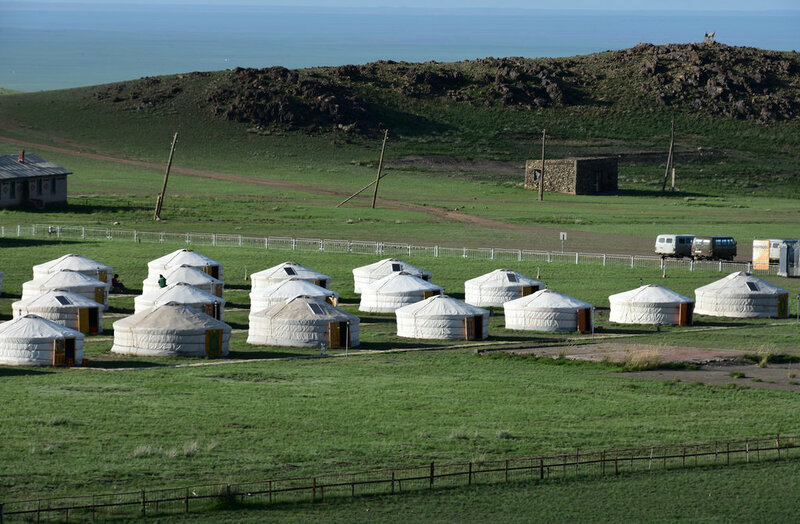 In the Arshan and Tunka Valley, snow capped peaks straddle the earth for miles around; whilst in Northern Mongolia, gers (yurts) dot the landscape as far as the eye can see. The Trans-Siberians really is one of the most all-encompassing, inspiring railway journeys in the world.